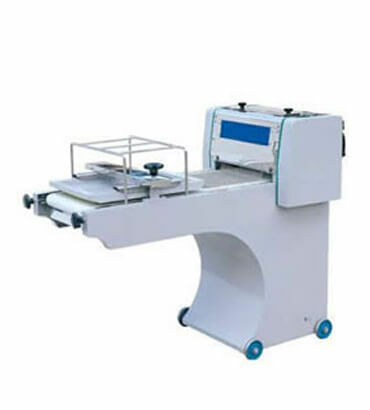 Dough & Bread Moulder Manufacturer in India, Bread Moulder Supplier in India, Bread Moulder in India. We are a prominent manufacturer and supplier of excellent quality Bread Moulder in India that is designed and manufactured using the most advanced technology and optimum quality raw material under the supervision of skilled professionals. The offered product is rigorously tested on various quality parameters to ensure flawlessness. Moreover, clients can avail this product from us in various technical specifications at nominal prices.